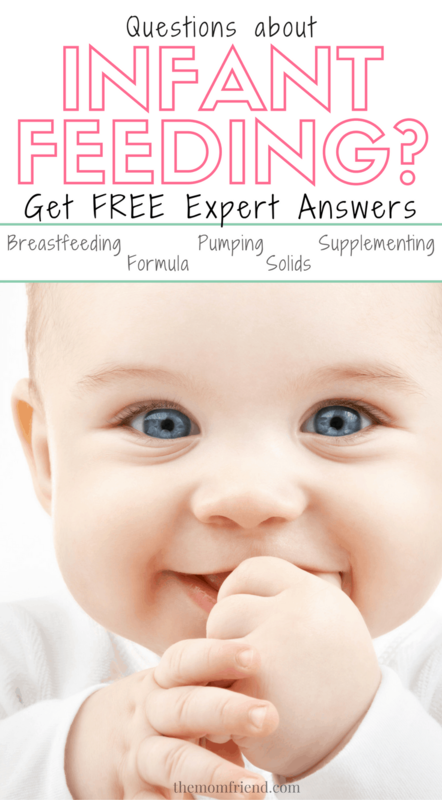 Infant feeding, including whether or not one is breastfeeding, supplementing, or formula feeding, is one the most discussed topics amongst new moms (and those who for some reason feel like it is their business to know). 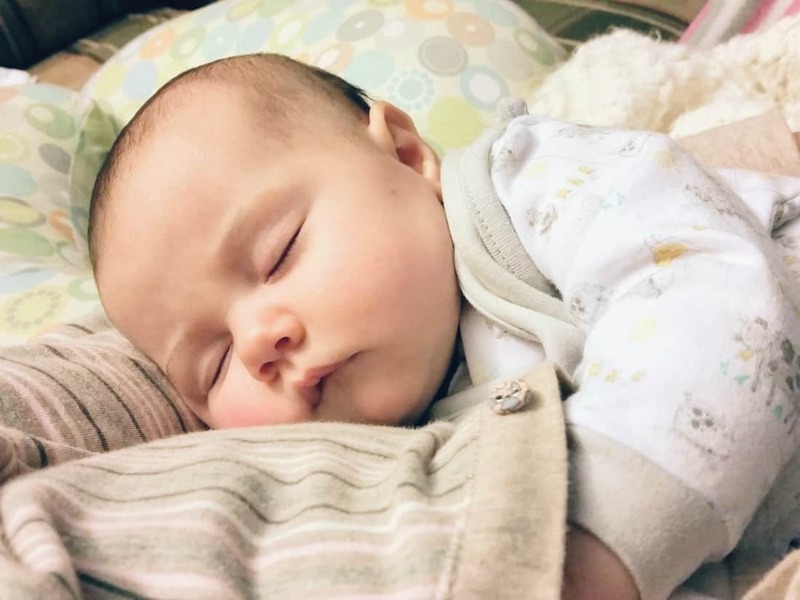 In today’s society, everyone seems to have an opinion about how a baby should be fed, how a nursing mom should act in public, or whether a baby has too chubby of cheeks or not (which in my opinion, by the way, is NEVER possible—LOVE me some squishy cheeks). What often ends up happening is that pregnant mamas and new moms alike get bombarded with information, opinions and research from well-being (or not so well-being people), and at some point into their feeding journey they get Mom Shamed for one reason or another. It makes me really sad when that happens. I have watched so many mom friends struggle with feeding their baby, whether that be struggling to breastfeed, low milk supply, mastitis, finding the right formula, or having to deal with naysayers about “their choice”, even if they are left without a choice in how they feed their child. Though I feel grateful that I was able to breastfeed from the start, my own feeding journey was filled with challenges and lots of discomfort. I attempted to breastfeed within the first hour of Charlie’s birth, and with the help of the nurses and hospital lactation consultant, was successful from the start despite my awkwardness of figuring out how to hold her to get a good latch. A great latch is something she never mastered, and resulted in lots of pulling and tugging, which was quite uncomfortable. 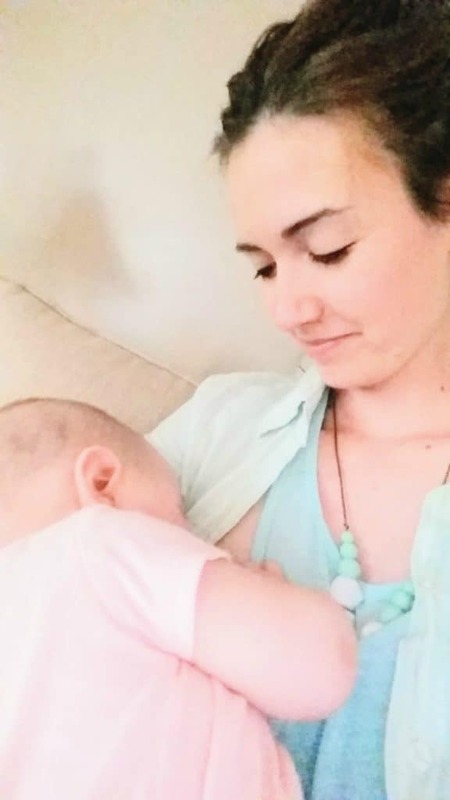 I had some difficulty the first few weeks getting her to keep nursing for longer than a few minutes, and was lucky enough to have a one-to-one visit with the lactation consultant where she showed me a few tricks to keep her engaged. The community offered a few different breastfeeding support groups, however I didn’t feel up to attending the first few weeks post delivery and then was unable to attend after 5 weeks due to my maternity leave ending. From 5 weeks on I spent countless hours chained to my desk in between classes (I’m a Special Ed teacher), as well as pumping in the car (I travel between schools for work). I had an uneven supply, and encountered not one, but 2 rounds of Mastitis. The first time it happened the nurse in charge of appointments at my doctor’s office refused to let me come in for an appointment because despite having all the symptoms, my fever wasn’t high enough. I spent days in agonizing pain feeling so unsure about how to best take care of myself and still feed my daughter. (For the record, my doctor was furious when she found and and made it clear that was not acceptable for future cases). I had a serious case of low milk supply after that (and had to add in lots of extra pumping sessions just to fill bottles for daycare). 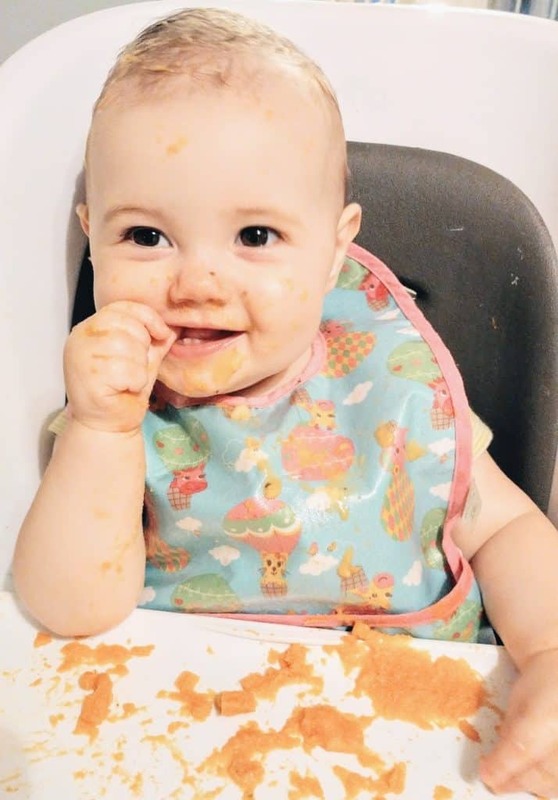 As Charlie got older, I began exploring different ways to meet her nutritional needs, but often found myself wondering if I was giving her the right foods or how much I should be nursing in addition to solids. I learned that feeding at any point is stressful! This continued until she weaned from breastfeeding when she was almost 17 months old. We never know what other Moms (and Dads!) have gone through, and rather than make what can be an incredibly difficult journey even harder, we should be reaching out with open arms to support one another in parenthood. Just because I chose (and was able to) breastfeed, doesn’t mean that is the right choice (or even a choice at all for others). I support every mom’s journey. That is why I am so excited to be partnering with Happy Family to share about their new Infant Feeding Platform—a place where parents can find support, no matter where they are at in their journey. Happy Family knows that negotiating the world of breastfeeding, pumping, supplementing, formula feeding and baby food is a rocky road full of lots of questions and difficult decisions. They are providing free support to parents, no matter what stage they are in, through their new Infant Feeding Platform. Here, Moms & Dads can get both emotional support and expert advice regarding their specific needs and place in the feeding journey. My favorite part of the Infant Feeding Platform (and the one I would have benefited from the most) is the live chat with their team of Happy Family Milk Mentors, consisting of lactation specialist and Cornell-Certified nutritionists. I would have jumped at the opportunity to chat with one, since my work schedule never allowed me to attend meetings. The Milk Mentors are available Mon-Fri 8am to 8pm (EST), and it is FREE! Be sure to check out their website, and find help for your own questions. Share this post with friends who could use support on their own infant feeding journey, and save it to Pinterest to help other families out there learn about this incredible resource. After all, motherhood (and parenthood) is a journey best tackled together! Am I Good Enough of a Mom?